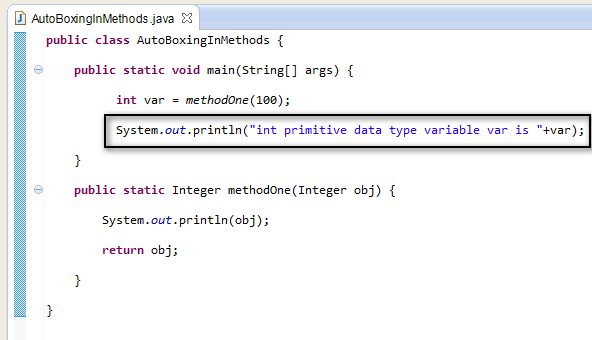 In the above example, we have called the methodOne( ) by passing primitive data type value 100 and the Integer Wrapper Class object parameter inside the methodOne( ) receives the primitive data type value 100. 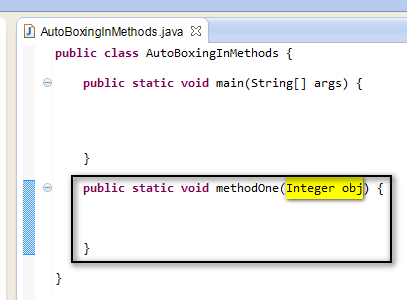 Hence the passed primitive data type value 100 is autoboxed to Integer Wrapper Class object x. 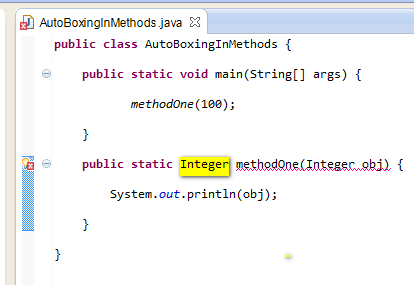 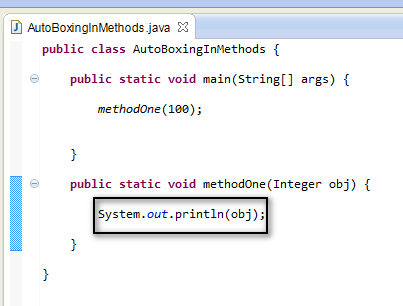 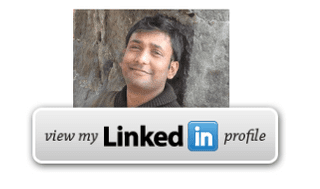 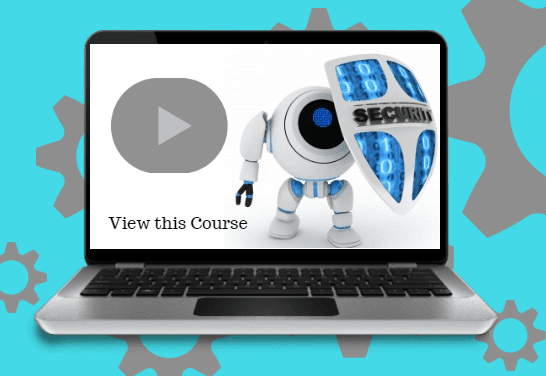 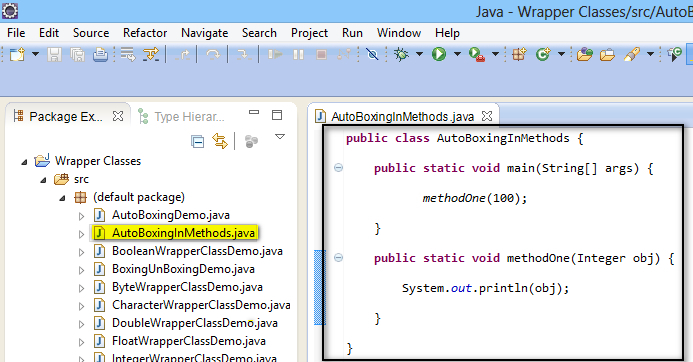 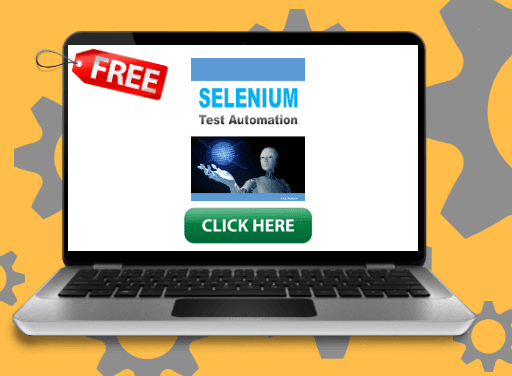 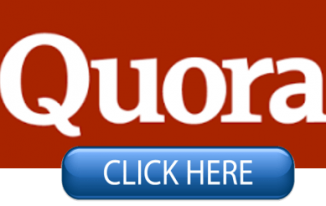 Hence we have implemented the AutoBoxing concept in the method calling. 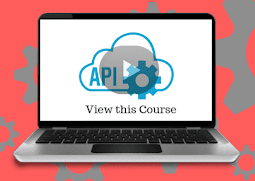 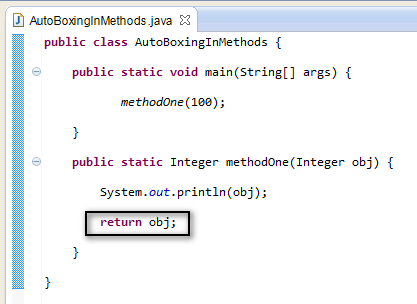 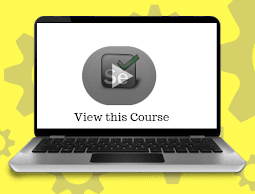 In the above example, we have returned the Wrapper Class object obj to the calling method methodOne(100) using return keyword and by adding the return type Integer in the method declaration and the Integer Wrapper Class object parameter is received by the methodOne(100) calling method and assign received returned object obj to int primitive data type variable var. 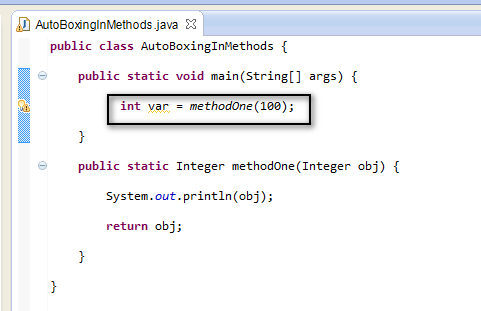 Hence the returned Wrapper Class Object obj is auto-unboxed to int primitive data type variable var. 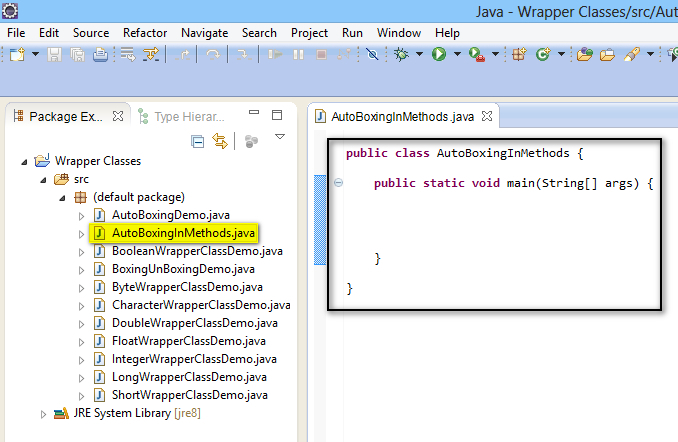 Hence we have implemented the Auto-UnBoxing concept by returning the Wrapper Class to int primitive data type variable. 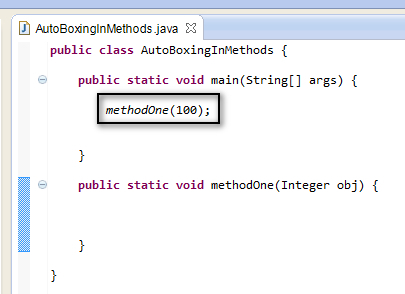 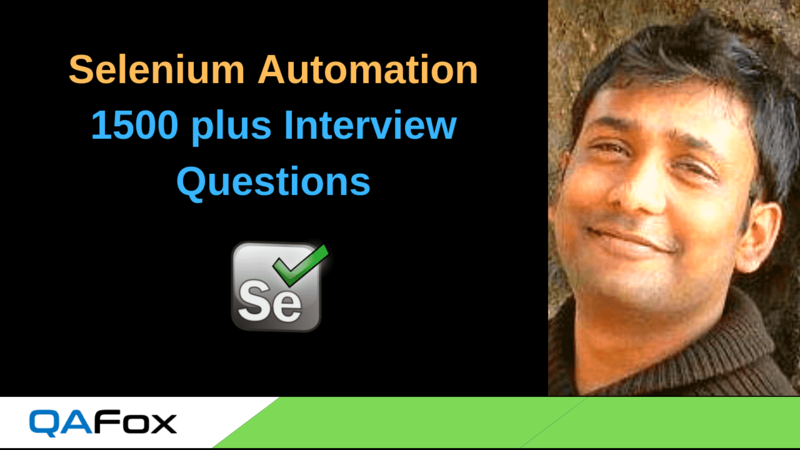 Implementing AutoBoxing and Auto-UnBoxing in expressions will be explained in the next post.